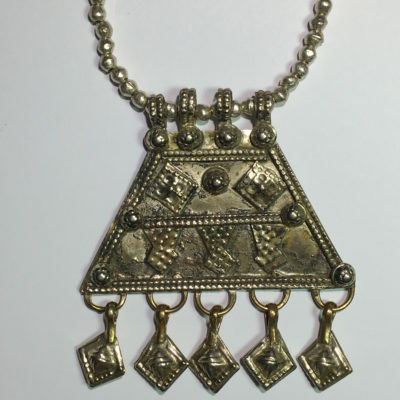 Bedouin jewelry is common throughout the Middle East, and is usually made out of silver. 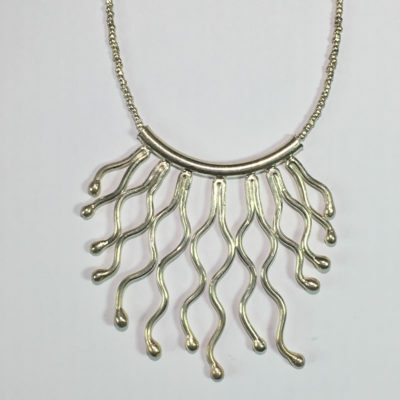 From the days of the cave man, one of the compelling reasons to wear jewellery has been to ward off evil spirits and this practice was widespread in the region. Amulets were often worn, which often included bells or seeds and pebbles encased in silver the noise from which was believed to keep Jinns at bay. 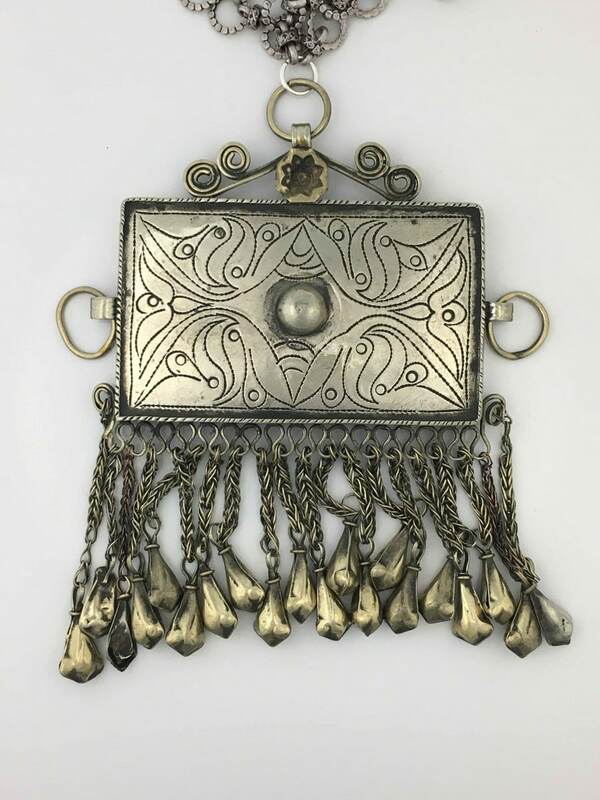 Bedouin silver jewellery is not only pleasing to the eye, but it often contains intricate craftsmanship. The Bedouin people are an Arab semi-nomadic group, descended from nomads who have historically inhabited the Arabian and Syrian deserts. Their name means “desert dwellers” in Arabic language. Their territory stretches from the vast deserts of North Africa to the rocky sands of the Middle East. 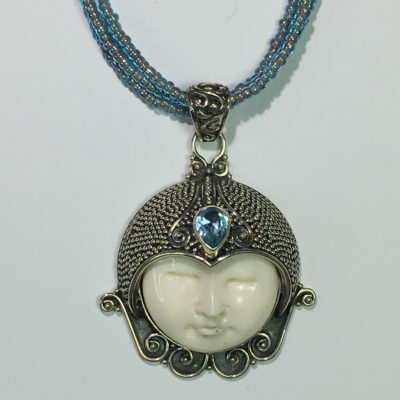 Regardless of value, wealth and identity, women adorned themselves with silver rings, bracelets, chokers and amulets with the aim of making themselves beautiful. In an often harsh life with little or no comforts, jewellery gave simple pleasure and must have raised their spirits. Jewelry was often a part of a bride’s dowry. A Bedouin bride carried her entire wealth on her person in the shape of silver jewelry and it was hers to dispose of as she wished.